A touch of wild with this paper origami trophy ! 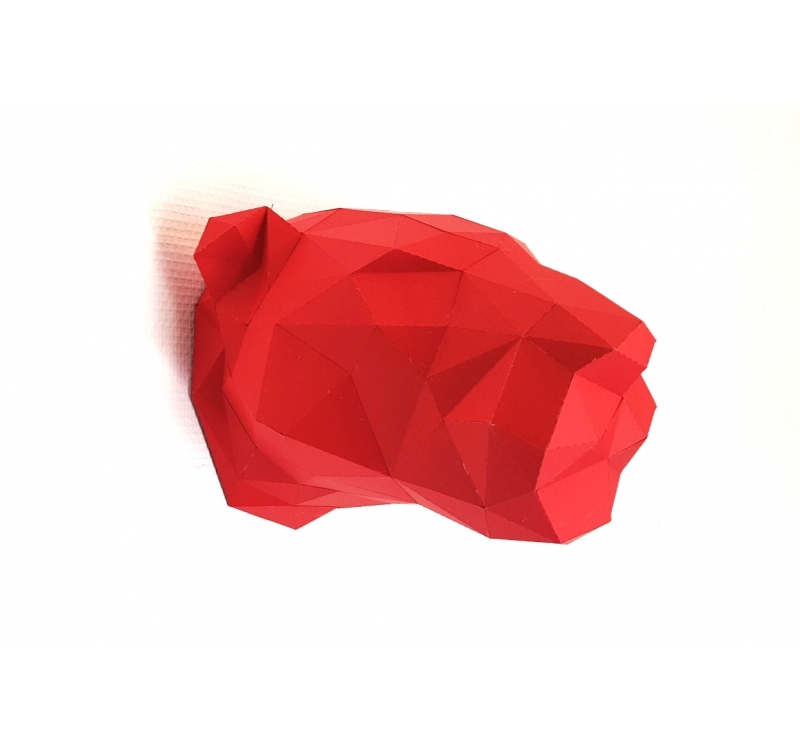 Give your walls a roar with this paper design trophy. This paper wall trophy is for you to create thanks to our DIY kit. All you need is some glue and your hands to put together this animal paper head. Artwall and Co gives you the opportunity to create your paper leopard trophy thanks to Sculpaper ! If you wish to decorate yourself your walls this paper animal deco will be perfect for all you fans of DIY and latest trends. 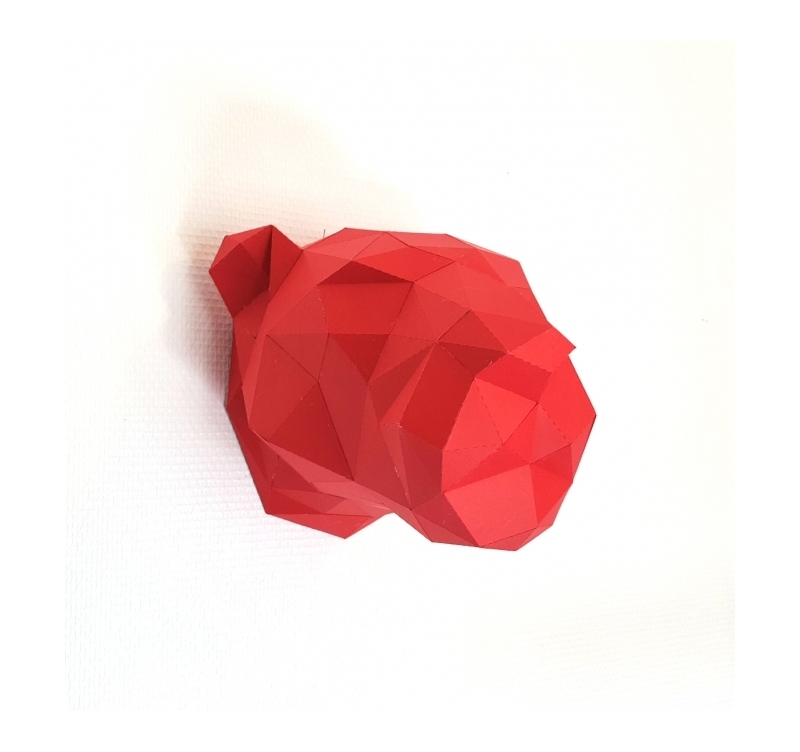 Once ordered and delivered free in metropolitan France and Belgique you will find this leopard origami trophy comes in several parts for an easy assembly. 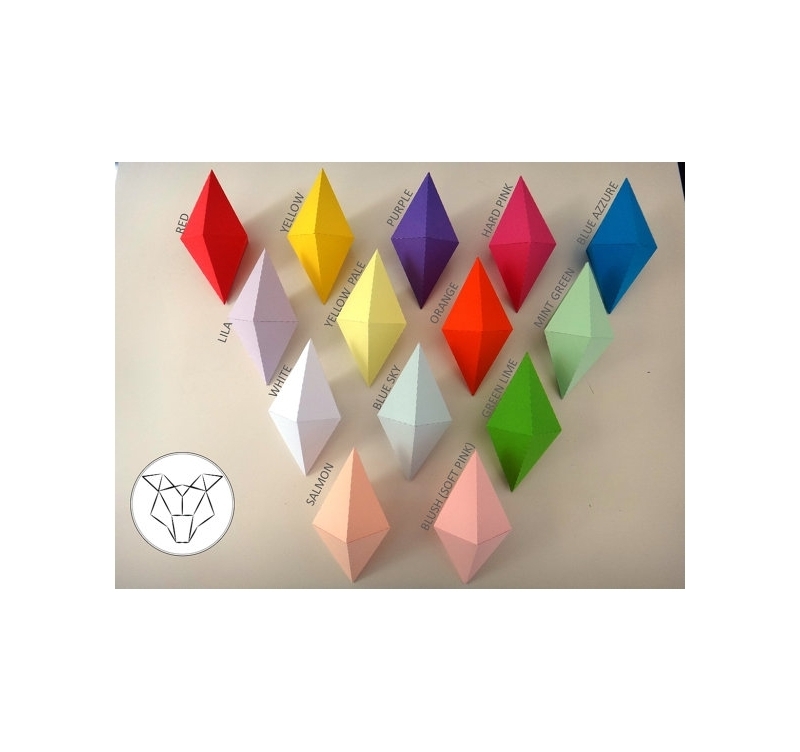 To reassure deco beginners, this paper trophy is very easy to create : it is already pre-cut, pre-folded so you can easily work it out. All you have to do is fold the paper where indicated and glue ! You can choose the color of your paper wall decoration according to your wish and the style of your interior. You can hang up this paper design leopard head in your children’s bedroom or your hallway to give it a touch of nature and color. Please note that each modern paper trophy is delivered without the glue. Once assembled, all you have to do is hang this paper animal head to the chosen wall and that’s it !